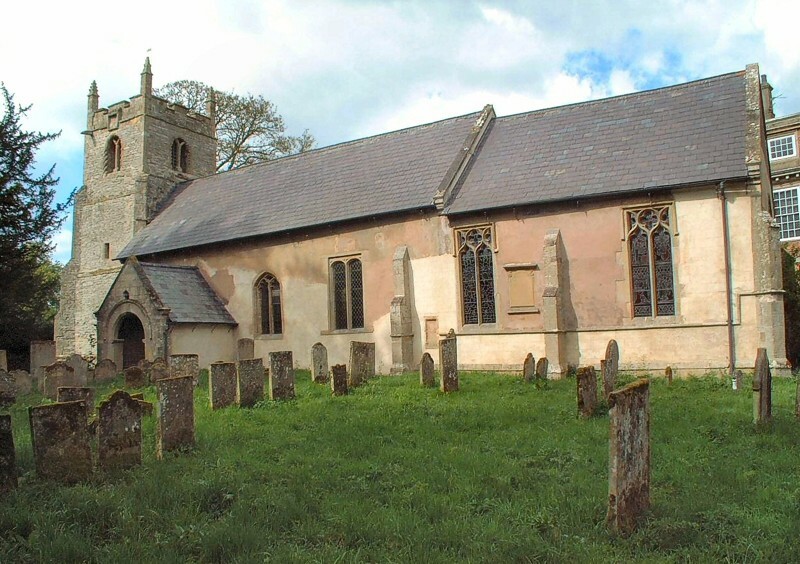 A church at Winkburn is recorded in Domesday Book as part of the lands of Gilbert Tison. It was evidently once a more significant settlement than today as it returned 100s value before 1066 and in 1086 had 15 Freemen, though the value had declined to 60s. The dedication to St John of Jerusalem is extremely unusual and refers to the ownership of the church and surrounding estate by the Knights Hospitaller; the earliest record to their presence here dates from 1184-5 when the Pipe Rolls of Henry II record ‘Winkeburn’ Hospitaliorum’ owing half a Mark (6s 8d) in tax. 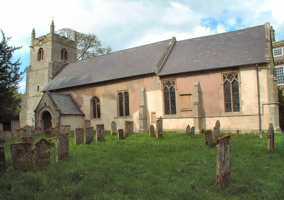 In a later charter it is stated that Archbishop William (probably William FitzHerbert, 1143-54) granted the Knights Hospitaller the church of Ossington with its appurtenances, and one Henry Hosatus gave the churches of Winkburn and Averham to the order; Adam Tyson also gave the town of Winkburn. In 1338 we have a detailed account of the Winkburn estate, owned by the Knights Hospitaller. It is assumed that the Order continued to hold the estate and church until at some point the estate, or part of it, was absorbed into the holdings of Rufford Abbey which was valued as such in 1534. Following the Reformation it became the parish church and by 1892 the living was valued below £100, one of only 16 in the diocese to be so low, and in 1901 it was described as being in a ‘sad state of decay’. Today it has been sympathetically, but minimally, restored and is once again in good order. Winkburn comprises a nave and chancel without aisles, chapels, vestry, or a chancel arch; a south porch; and a west tower. There is evidence for a clock in the west wall of the tower, though none exists today. The building is essentially Norman in date and style, probably originating, in its present form, from the mid-12th century. The zigzag mouldings of the belfry windows bear some resemblance to work at nearby Southwell Minster, whilst the beakhead ornament around the south doorway may be similarly dated. The side walls contain windows of the 14th – 19th centuries and the fabric is not easily datable owing to a covering of render. The south porch appears to be a rebuilding of the 18th century. The west tower is mid 12th century throughout, including a fine tower arch with zigzag moulding, though the interior belfry windows, the upper stages of the belfry, and the parapets appear to date from a restoration of 1632, as attested by a stone in the north, exterior tower wall.